Receive precise and quality garage door repair and replacement services when you partner with A & H Garage Door Services. Prevention, when it comes to garage doors, is pivotal in how your garage door operates and the longevity it will have. As a homeowner, you likely have a checklist a mile long of household maintenance duties, and routine garage door maintenance is not one to skip! Your garage door has a distinct function and is responsible for a lot, whether you realize it or not. When a garage door is in working condition it goes unseen, but when a cable frays or it won’t close all the way, it rattles with how your household is run. 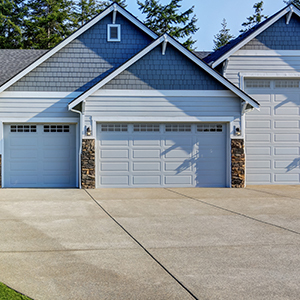 Choose preventative garage door maintenance with A & H Garage Door Services in Tontitown. When you partner with us, we can provide routine garage door maintenance that can save you time and money down the road. Here a couple of reasons garage door maintenance is important. Safety and protection – A faulty garage door is a safety hazard to you and your family — you never want to subject yourself or those you love to an unexpected garage door crash or a failure to stop closing when it hits a vehicle. Save money – When you schedule routine garage door maintenance, it helps keeps costs down on future repairs or new garage door installations — it extends the life of your garage door just a bit more. Reduce stress – When regular maintenance happens, you can relax knowing that the torsion springs are working and a garage door emergency can be avoided. 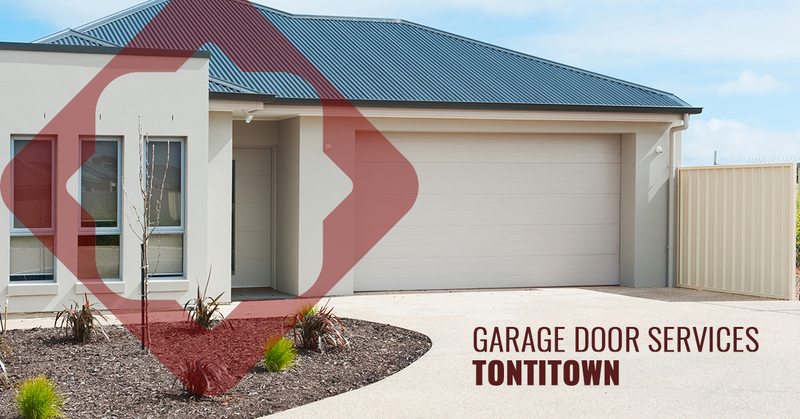 Work with the premier garage door company in Tontitown and call us today!